A popular blockchain based firm SETL has hired Christian Noyer who used to be the governor of Central Bank of France. Now, Christian is a member of SETL board of directors. 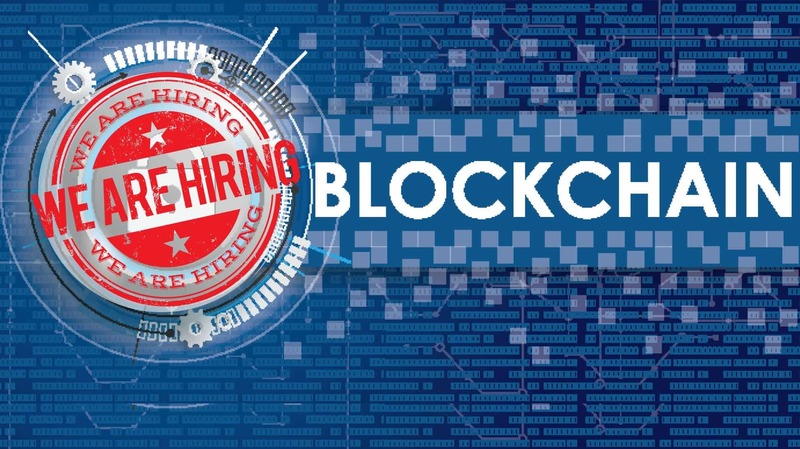 This new hiring was confirmed in a blog post which was published on 17 Jan.
SETL is a blockchain based company that especially works for offering advantages of blockchain technology to the financial services industry. SETL has created a system having the capacity of around 1 billion transactions per day. Sir David Walker who is the current chairman of SETL says “Christian Noyer brings a wealth of experience in the financial, regulatory, economic management and central banking world.” He further adds that Christian Noyer’s contribution to the boarding process will be quite beneficial for executive team members and shareholders. Noyer has served as Vice president of European Central Bank and Governor of the Bank of France from Nov 2003 to Oct 2015. Also, Noyer has worked in the French Ministry of Economy and Finance. SETL is a London based company. It offers a modern electronic ledger which is designed especially for financial markets. Moreover, SETL settles records and verifies payments in central bank money rather than encrypted currencies. Various blockchains use ledgers available to all the users. But SETL uses a permission ledger that permits a small network of trusted parties to have a look at it. Advocates across the world are impressed by blockchain’s capability to provide a verifiable, immutable and public record. Various critics are there in opposition of blockchain. They say that blockchain can never overcome privacy issues. Also, they are quite confident that blockchain cannot scale up enough to manage thousands of transactions per second as in case of credit card companies. However, professional service giant Deloitte insists that issues of scalability and cost performance of transaction processing will be addressed soon. Deloitte asserts a breakthrough is likely to happen in the next few years. Popularity and applications of this innovatory Blockchain technology are rising with the time.